It’s the beginning of a new year, and many of us have made resolutions, some of which have doubtless been broken by now. In November, Cornwall became the first Compassionate County in the world; a resolution made by a diverse community to practice and encourage active compassion to encourage positive change. Many of the individual resolutions made last week had a similar intent. “I will lose weight”, “I will spend more time with my friends”, “I won’t shout at the kids”, “I will donate to charity”; all contain an element of compassion towards ourselves and others. We make these resolutions because we want to make positive change, in our lives and in the world. We mean it when we make them, and are disappointed when we break them. Often we give up and revert to our old, familiar ways. BUT WHAT IF WE CUT OURSELVES SOME SLACK, AND JUST KEPT TRYING? The thing about making significant change is, it takes practice. We can’t expect to be experts straight away. We will mess up. We will get frustrated with ourselves, and with others when they don’t follow through. But when what we are practicing is compassion, accepting our failures and those of others, and encouraging ourselves and them to try again, is an essential step towards our goal. Scientific studies show that human beings are hard-wired to be compassionate. When we are compassionate, we feel better about ourselves and the world. Active compassion increases healing in our hospitals, learning in our schools and productivity in our workplaces. So let’s persevere with our compassionate resolutions, going for progress, not perfection, and encouraging the same in others. Be compassionate when you can, forgive yourself when you slip up, and encourage others to do the same - for themselves and for you. Keep on practicing! 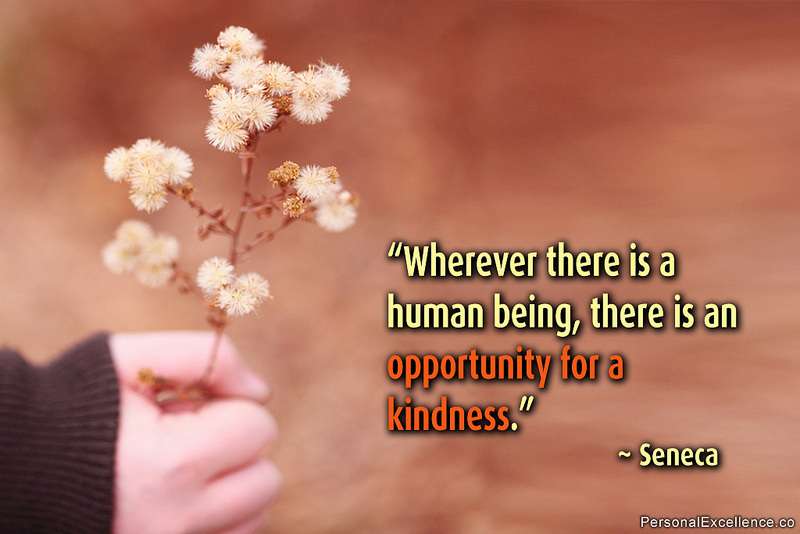 Have you witnessed any acts of compassion this week? Think back. When we have busy lives with many demands, it’s easy to notice inefficiency, rudeness and aggression. This can add to our stresses, creating the impression that our world is rife with negativity. This, in turn, causes further stress. Who wants to live in a negative world? If this sounds familiar, take heart. We have an antidote, and it’s easy to apply. Acts of compassion are going on all around us, and if we hone our “compassion antennae” to tune in to them, we can discover a very different version of the world! When my long-term hairdresser moved away, I couldn’t find another to cut my hair in my home. In desperation, I visited the tiny salon close to where I live – and discovered a delightful hub of compassion on my doorstep. The women who work at Halo in Penzance are ordinary, friends, neighbours, mums. They cut hair to make a living, and they make living a richer experiences for their clients. I particularly love to witness the warmth with which they welcome their older clientele. For some, this could be the highlight of the week. The only time they have a lively discussion and a laugh. The only time they are touched. Since I started consciously looking out for acts of compassion, I see them more and more. The suited businessman who fetched a cup of coffee for the Big Issue seller in Causewayhead. The little girl who gave a toy to the toddler crying in his buggy in the Post Office queue. We would love to hear your stories of compassion in Cornwall. Who do you know who lives compassionately, or what have you seen that warmed your heart? Looking for compassion, and sharing what we witness, brings delight to our lives, and adjusts the balance of positive to negative. Give it a go – and let us know!